Which Car Manufacturer Produces The Most Reliable Vehicles? When it comes to buying a new car, you want to spend your money wisely. You don’t want something that is going to cost thousands in repairs, and you’d like the vehicle to retain its value. Considering that, we’ve taken a look at some of the most reliable car manufacturers in this article. We hope the information will help you to sort the wheat from the chaff and make the right decision. The last thing you want is to discover that you’ve made the wrong choice in twelve months time. By then, you might have lost your chance to sell the vehicle and replenish your bank accounts. The Japanese car maker has produced some of the most popular designs of the last fifty years. However, they have stood the test of time thanks to incredible reliability. Many people who own Toyota cars never have to take them to the garage. That is why the manager of RRG Toyota claims they hold their value. Of course, you’re always going to lose money if you purchase a new model. 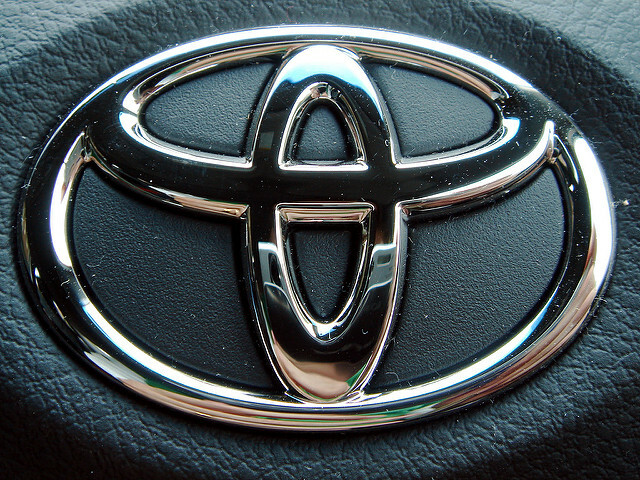 Even so, the percentage loss is much less than you might imagine with Toyota cars. Indeed, some of them won’t lose any more than 30% of their value in the first three years. So, they’re often a fantastic investment. While Mercedes cars are considered reliable, the price tag usually reflects that fact. Still, many people choose to purchase them every single year. If you’re looking for a luxury design that won’t need much maintenance, Mercedes beats the competition hands down. If it weren’t for the cost of the vehicle, we would have placed this manufacturer at the top of our list. However, unlike Toyota cars, they lose value like nobody’s business. For that reason, it’s possible to pick up a five-year-old Mercedes-Benz for around 40% of the original sale price. In some instances, second-hand dealers list them for even cheaper than that. So, they’re not an excellent investment, but they are built like tanks. Jaguar is the only British car manufacturer to make it onto our list. The cars tend to drink a lot of fuel, but that doesn’t cause concern for most owners. As readers will know, there are some timeworn Jaguar models on our roads today. That should help to highlight just how reliable the engines have become. However, the downside to Jaguar vehicles is that parts are expensive. While they might not spend much time in the garage, you might have to take out a loan when something goes wrong. Unless you can afford to purchase the latest models, it’s sensible to take a mechanic along for any viewings. As with anything in this world, sometimes you buy a flop, and sometimes you get lucky. You should now have a better understanding of the most reliable car manufacturers. We hope this information will make the process of buying a new vehicle a little easier. Drivers who are just looking for something to get them from A to B should always choose a Toyota. However, those who want something a little more upmarket should consider a Mercedes. If you’ve got a lot of cash in the bank, Jaguar models are worthy of a test drive.